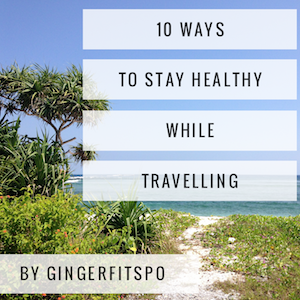 Review: Having headed up to Padang Bai in order to take the public ferry to Lombok, I checked into my hotel and then it was time to try and find a gym. 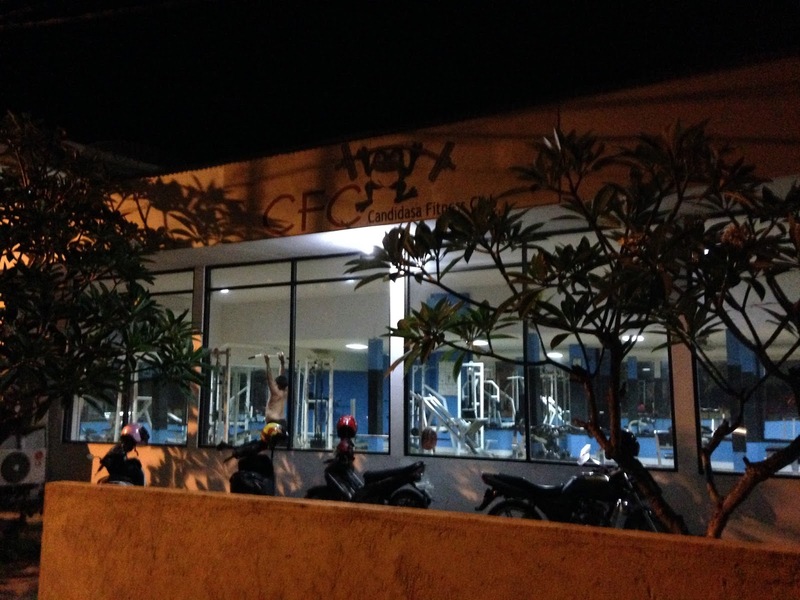 Sadly there is no gym in Padang Bai and the nearest gym is located in the nearby town of Candidasa, which is about a 30 min scooter ride away. 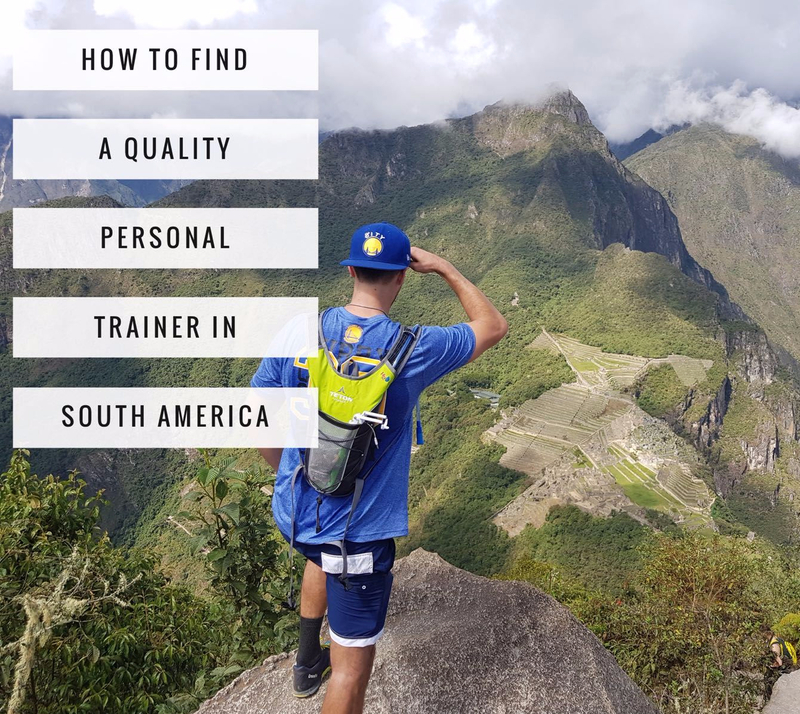 Luckily, it is easy to rent a moped, or a moped taxi in Padang Bai, so there is no reason to let it put you off getting in a workout. A return moped taxi is about 100,000 INR and you can get the driver to wait for you and take you back when you are done. 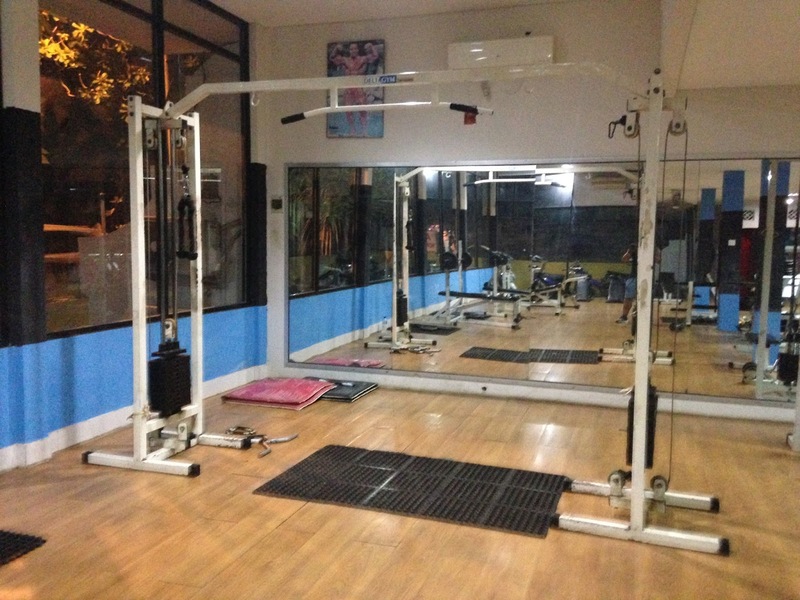 Candidasa Fitness Club is a decent sized public gym with tall glass windows. 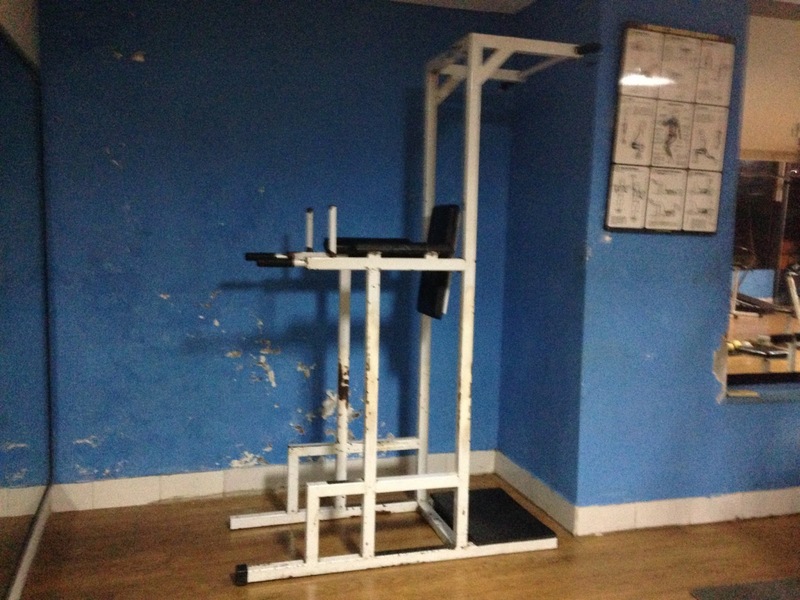 The gym is basic, with no air conditioning and old but functional equipment, which has seen better days. 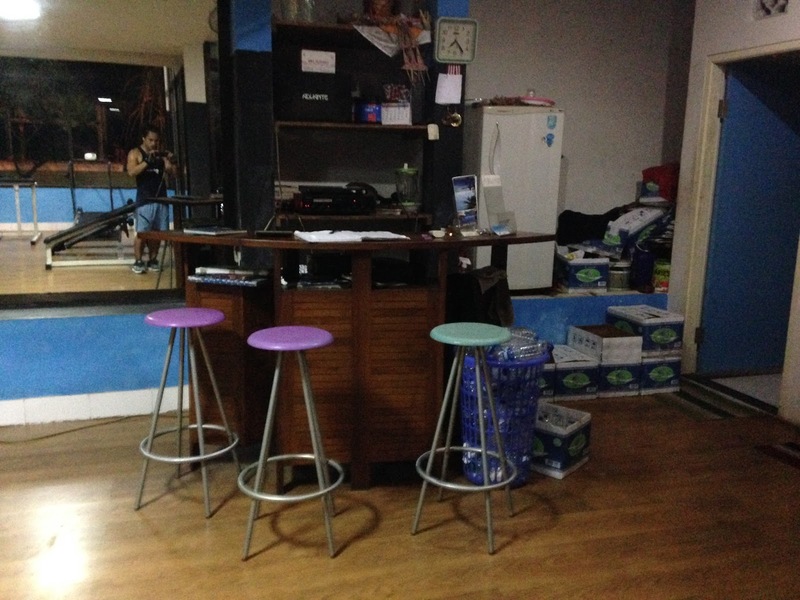 Talking to the staff there, I found out that the gym’s owner was from the Netherlands and not living in Bali. 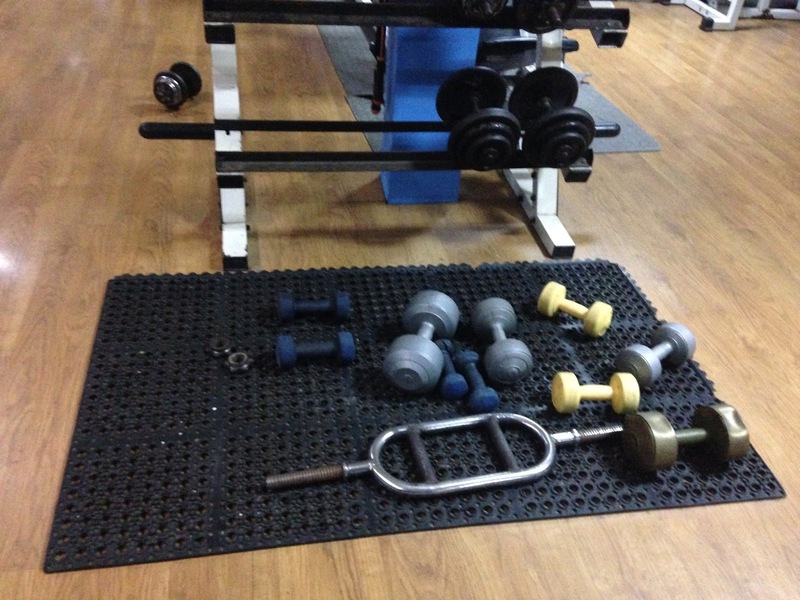 The gym is definitely set up for lifters rather than those looking to train cardio. There is some cardio equipment here, but it is ancient. 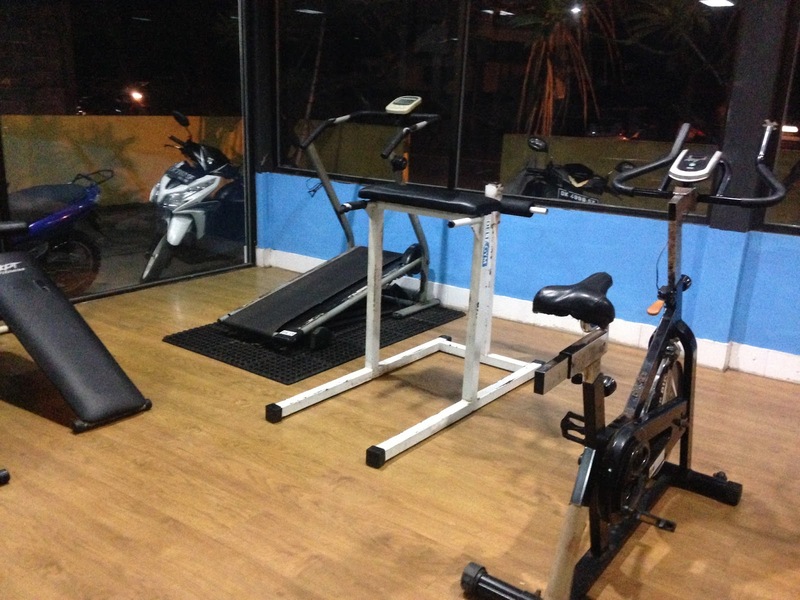 For example, the treadmill is user powered, rather than powered by electricity. 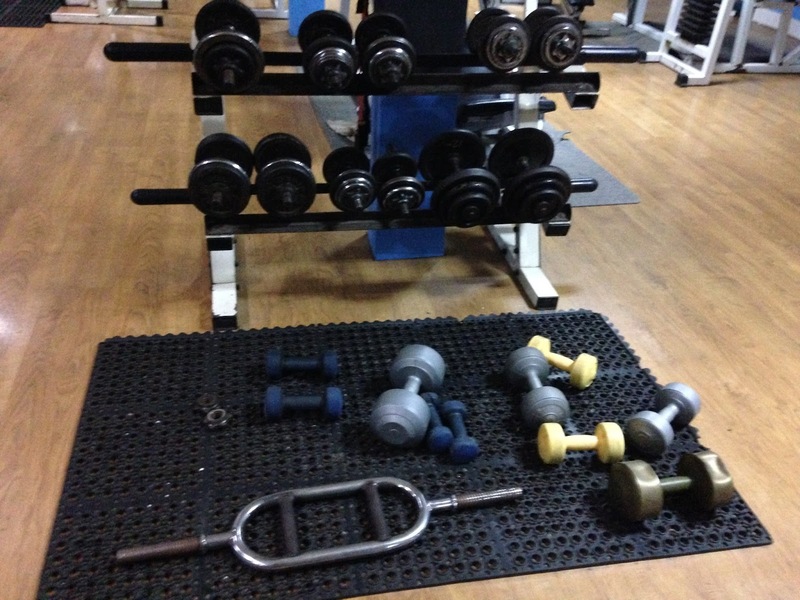 However, even as a lifter’s gym the lack of heavy dumbbells is somewhat frustrating. 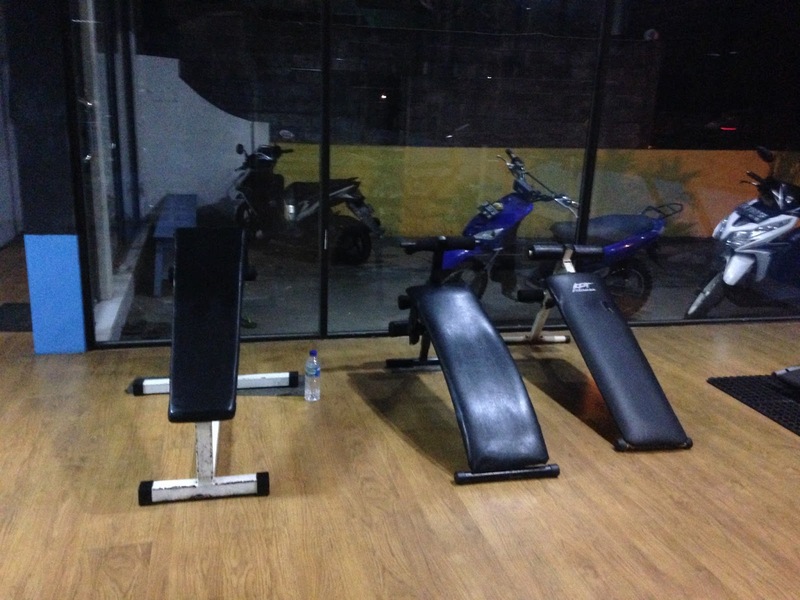 Given that there is no other option in this part of Bali, this gym will have to do however. 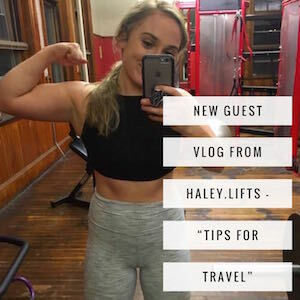 The air in the gym is heavy with that familiar gym smell and the lack of air flow doesn’t help the situation. The Dutch owner doesn’t look like he hasn’t put any investment into the place in a while which is a shame. 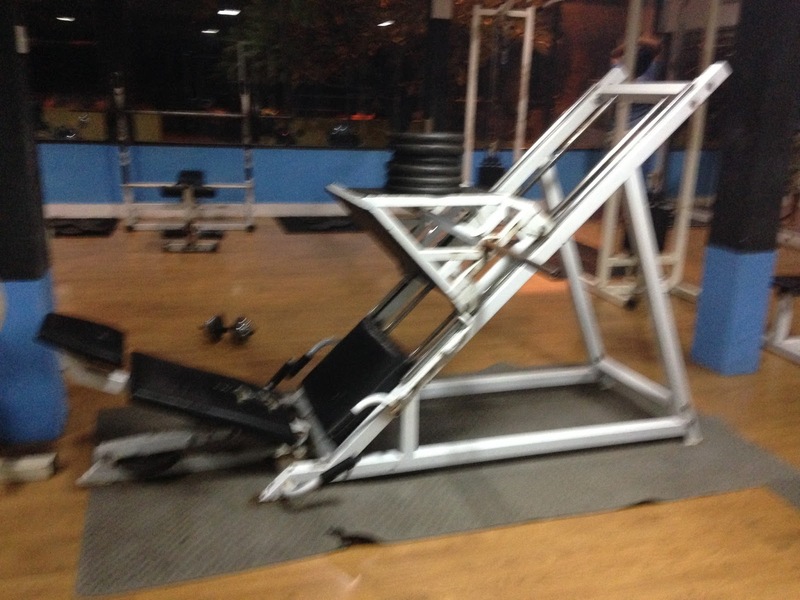 With a few extra bits of equipment, this could be a really good gym. 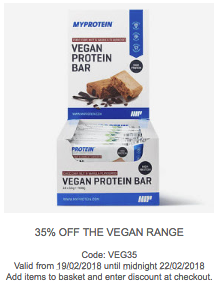 Who is this gym for? 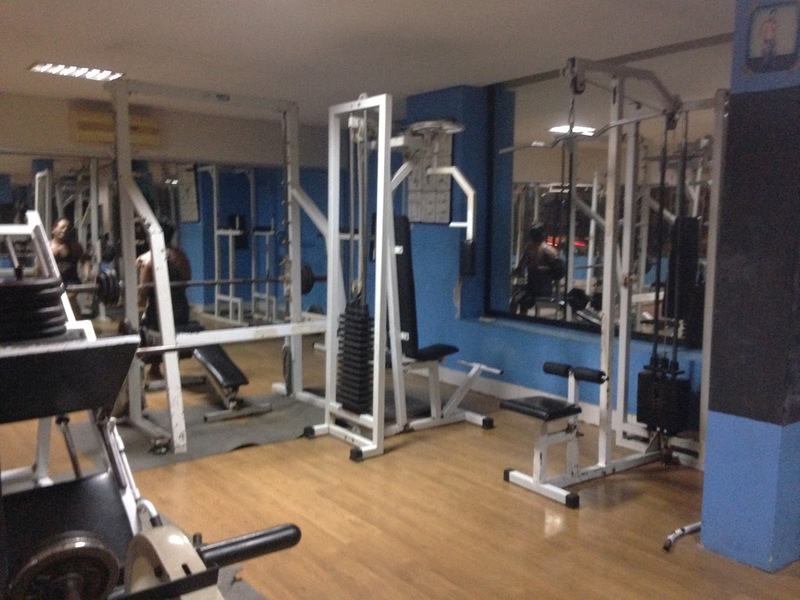 Whilst I was training here I got the impression that this is a guys gym. 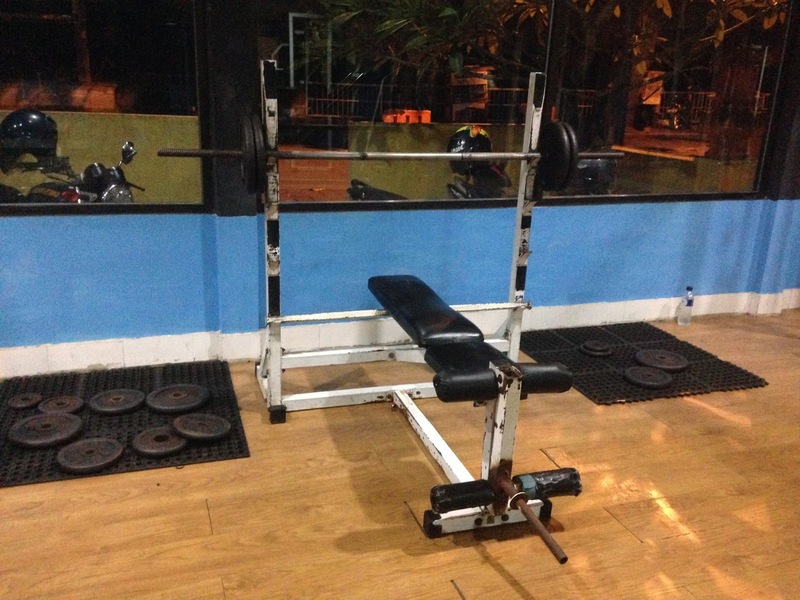 There were no other tourists training here and the only people I saw were a few local guys.Given the somewhat remote location of this gym, the old equipment and the basic nature of the gym, this place is probably only really suitable for dedicated gym regulars. Tips: I would highly recommend bringing a sweat towel with you because I was sweating buckets in there. Have a great workout.